The fee includes your recorded webinar, your additional learning, your homework assignments, your open book online test, your homework video submission and your student support. The fee includes your recorded webinar, additional learning, your homework assignments, your open book online tests, your homework video submissions and your student support. 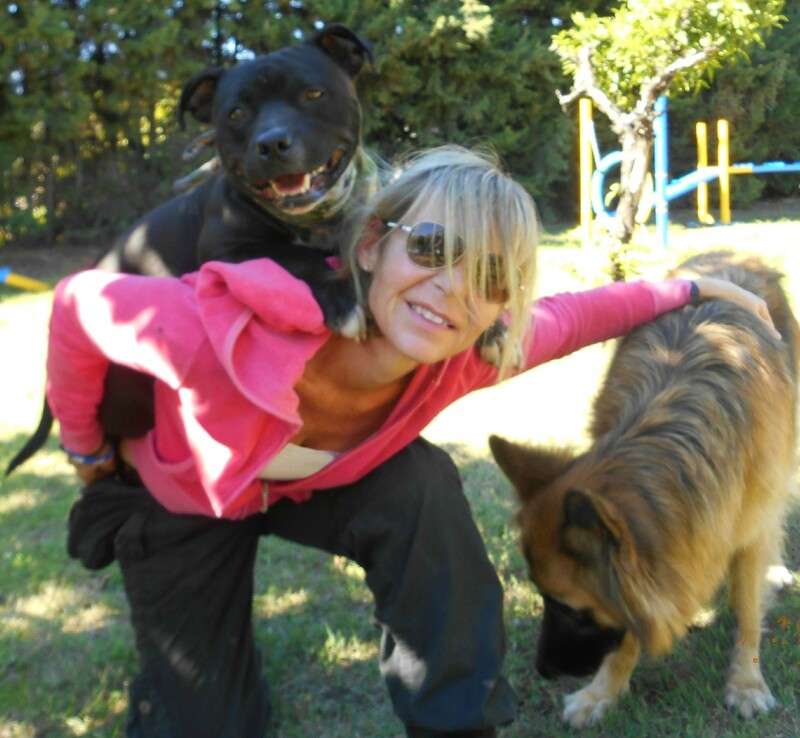 Training Meister – Mastering Fun and Increasing Your Team Knowledge and Skills Webinar Three aims to increase the knowledge and training skills of both dog guardians and pet professionals. You will learn about the science behind the training as well as many of the skills needed to train a pet dog, with a big emphasis on enjoyment. We firmly believe that all training should be fun but knowledge based. We also believe in setting the learner up for success. This applies both to our human learners and their canine buddies. - Understand the meaning and application of targeting. - Understand the positive application of a hand target in real life situations. and understand the application of these tricks in everyday life! Louise Stapleton-Frappell B.A.Hons. Professional Canine Trainer - Accredited. Certified Trick Dog Instructor. Fun Scent Games Instructor. Clicker Competency Assessment Program Level 3 Distinction. Force-Free Instructor's Award and K9 First Aid Certification. Super Trainer Clicker Trainer. Animal Behavior and Welfare. Dog Emotion and Cognition. Louise is a passionate advocate of Force-Free Training. She believes that everyone should know how to teach their dog using science based, rewards based, force-free training methods. Louise is a Steering Committee Member and an Education Committee Member of The Pet Professional Guild. She is a Steering Committee Member and the Membership Manager of The Professional Guild British Isles; Steering Committee Member of Doggone Safe and Regional Coordinator of Doggone Safe in Spain; Co-Presenter of PPG World Services Radio and Faculty Member of DogNostics Career College. Checkout the full course content here and see the learning objectives for future Training Meister Apprentice webinars!